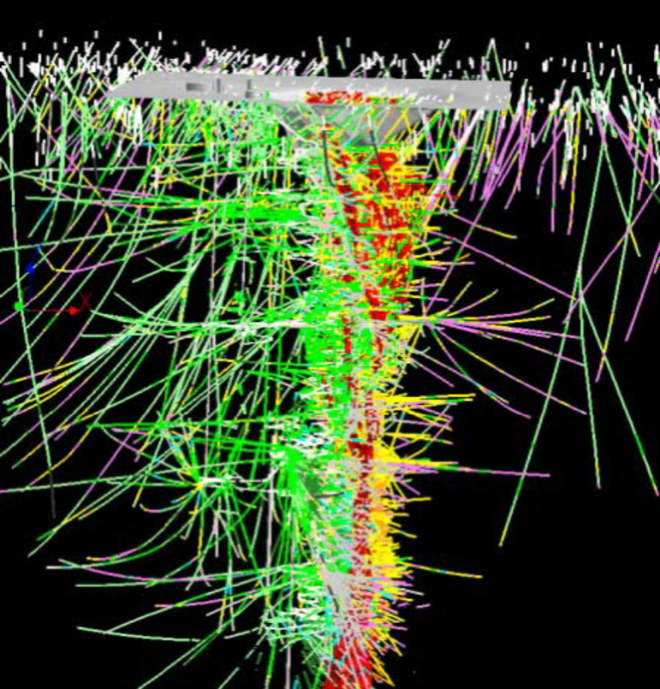 The client wanted to collect meaningful data in the immediate proximity of an active working underground mine and near an open pit, and establish whether the TITAN 24 technology could offer benefits to their exploration efforts. This was one of the first commercial TITAN projects and was to be used as a demonstration of the new technology. TITAN 24 was set up on five parallel 5 km long lines spaced 200 m apart. 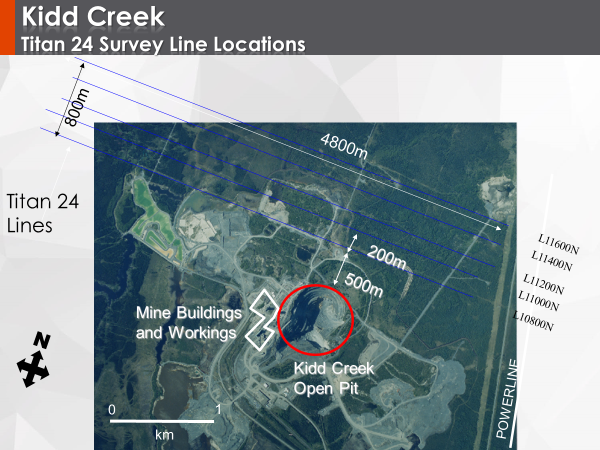 The lines were located 500 m from the active open pit. DC, IP, and MT data were collected and presented within a GOCAD model to correlate with other available geological and drill information. The survey identified all targets previously intersected by drilling. Importantly, the survey also indicated areas where drilling should not have occurred. 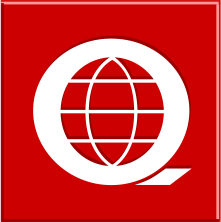 Had the survey been implemented prior to the 20 year drilling period, it is estimated that over 20 million dollars would have been saved.